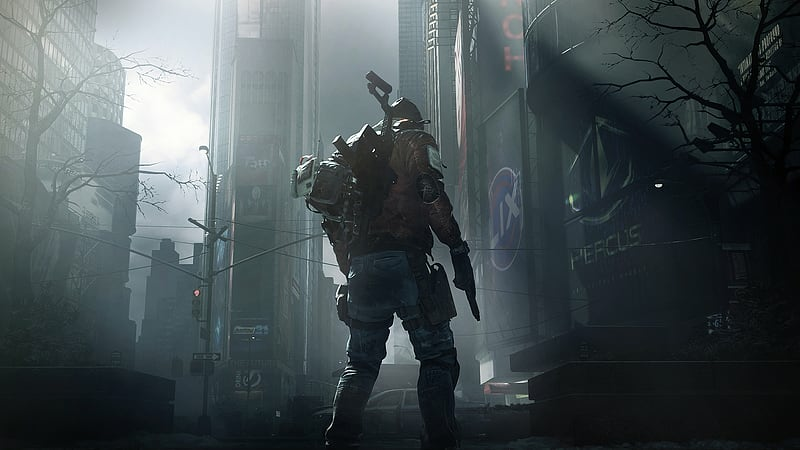 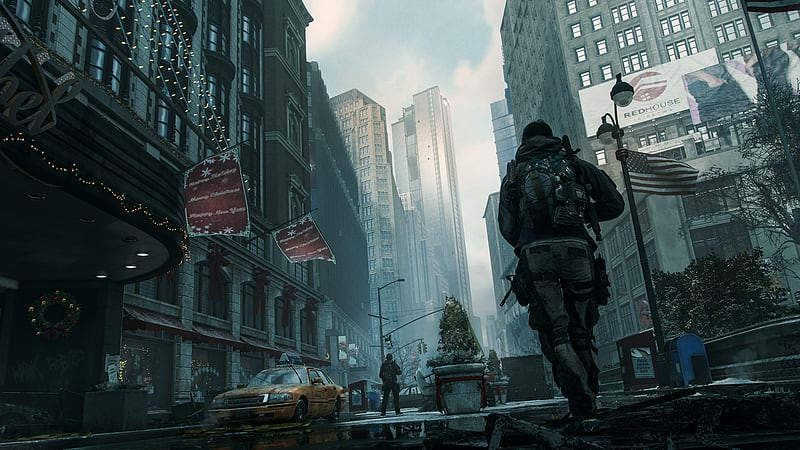 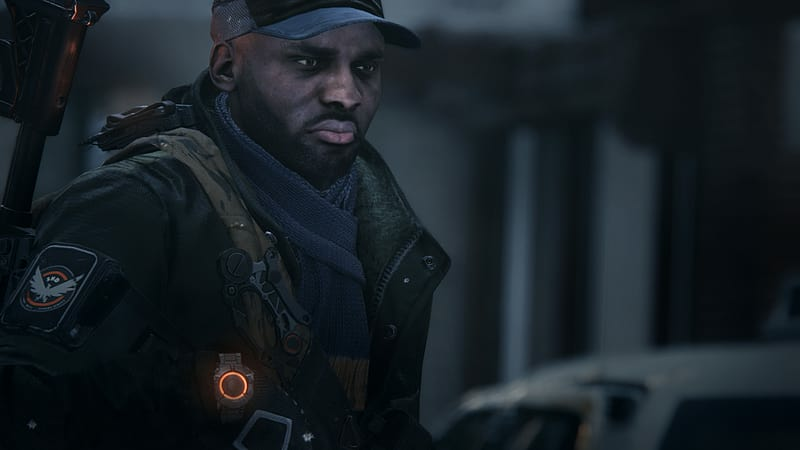 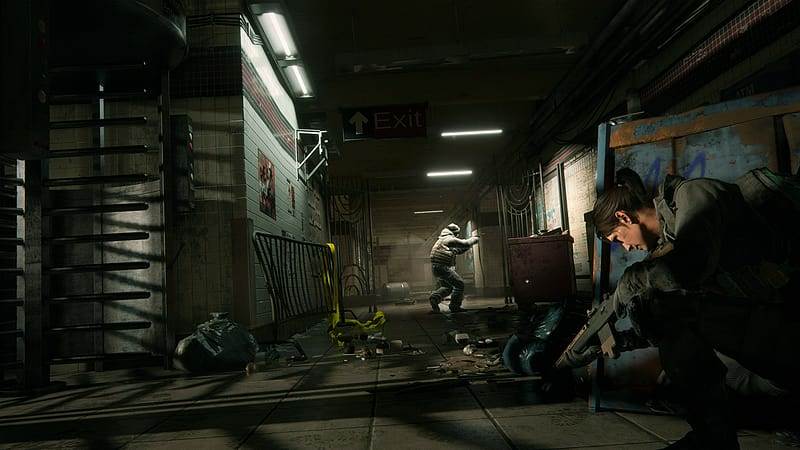 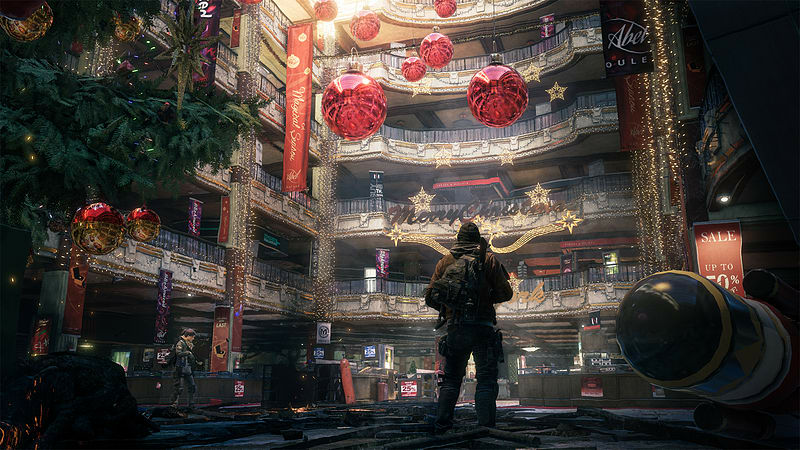 -Continue your Division Agent’s story and progression across 3 major expansion packs. 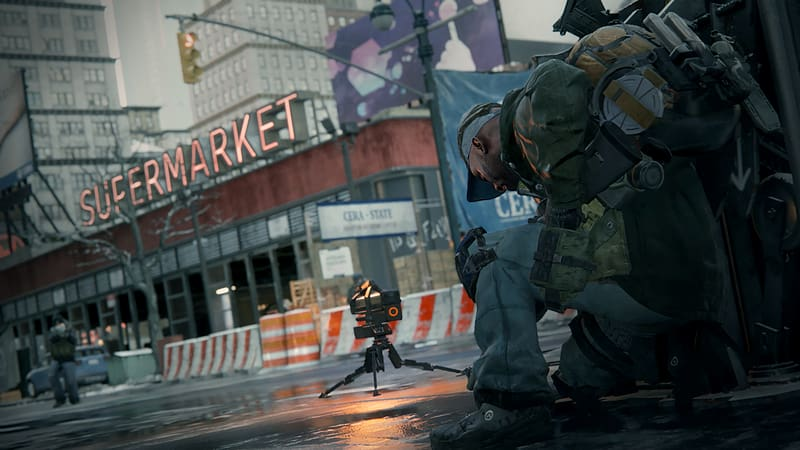 -Gain access to one year of exclusive monthly content drops and special in-game events. 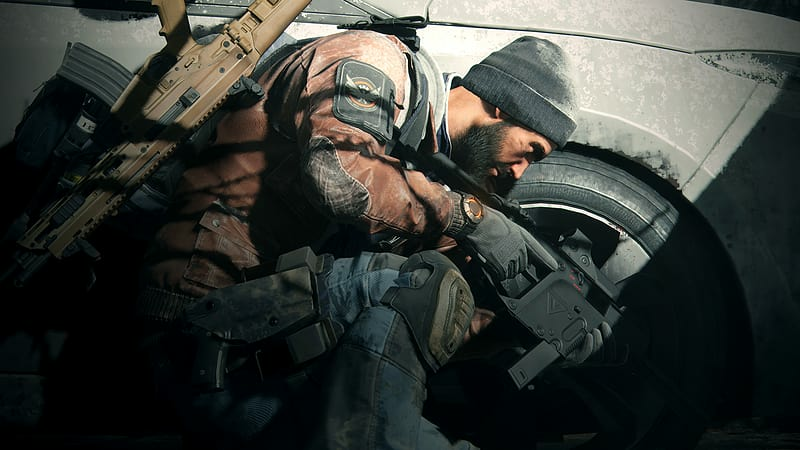 -Unlock Exclusive Day 1 Equipment including the National Guard Gear Set and the brutal Sawn-Off Shotgun.